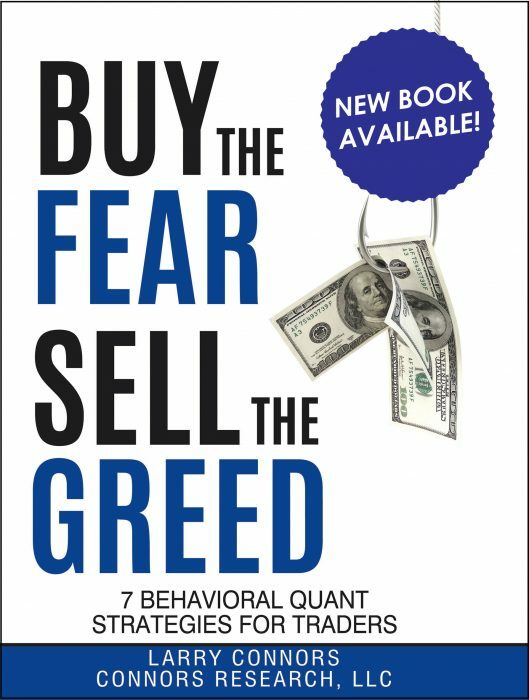 I’m happy to announce I’ve just written a new book, Buy The Fear; Sell The Greed – 7 Behavioral Quant Strategies for Traders. The book breaks new ground by combining behavioral finance with quantitative analysis. 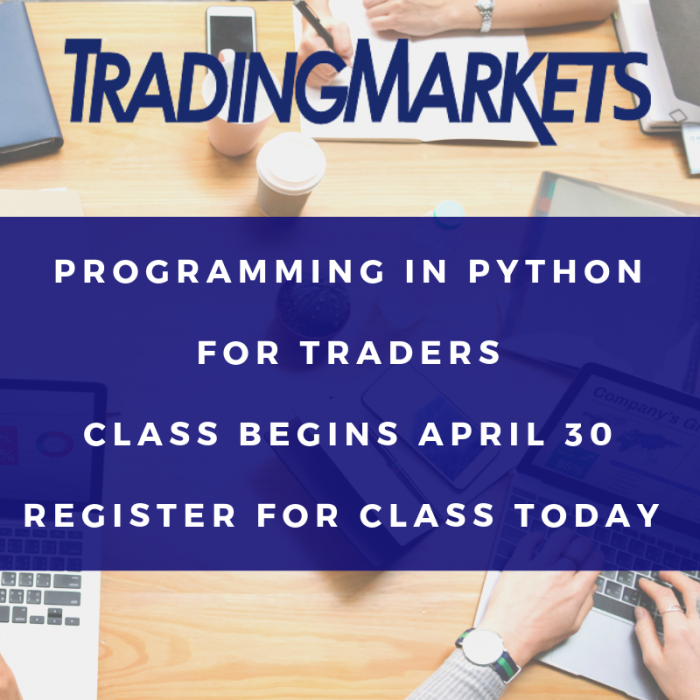 The strategies in the book are systematic, simple to apply, and have high historical test results. 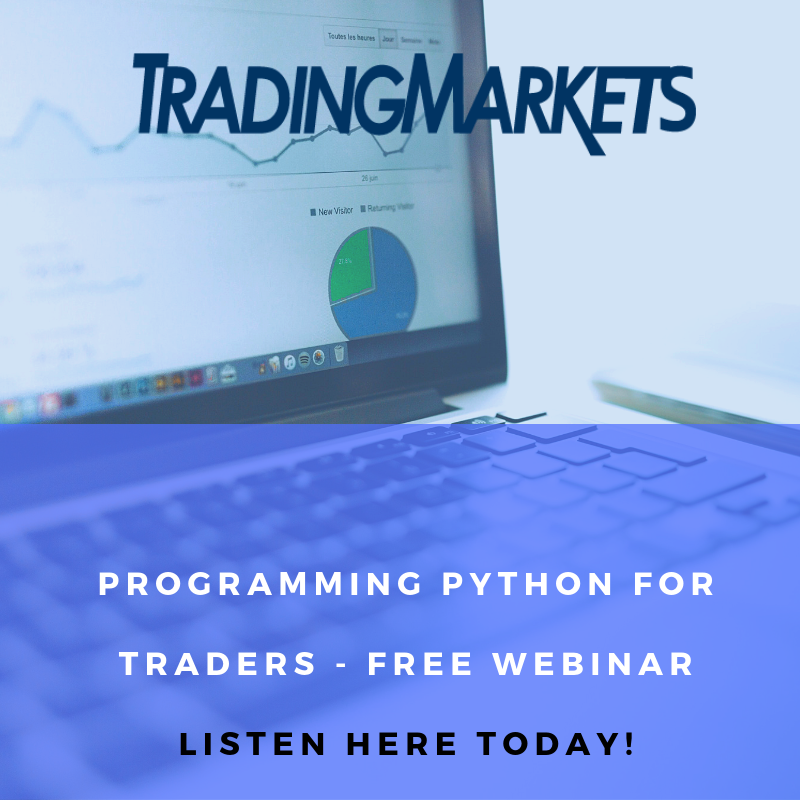 If you would like to learn more about Buy The Fear; Sell The Greed – 7 Behavioral Quant Strategies for Traders please click here.